serving as the basis of Hyrule’s providence, as the goddesses intended. 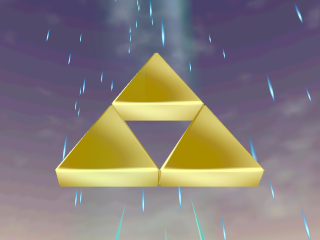 The Triforce, as depicted in Ocarina of Time. to protect the goddesses’ creations. its original place and purpose, until someone else appears to claim it. power and they can gain immortality as a consequence. Sacred Realm, such as the elemental temples in Ocarina of Time. a confusing issue, because the gateways appear to change in each game. as well, infecting the young boy in Kakariko Village. The Sacred Realm, and the Triforce within, from A Link to the Past’s Manual. during Ocarina of Time, as part of the legend prophesying the Hero of Time. The second is that Ganon in A Link to the Past shares the same soul as Ganondorf in Ocarina of Time, and so the Triforce will no longer split in his hands. The third is that Ganondorf in A Link to the Past possessed a balance of the three virtues. 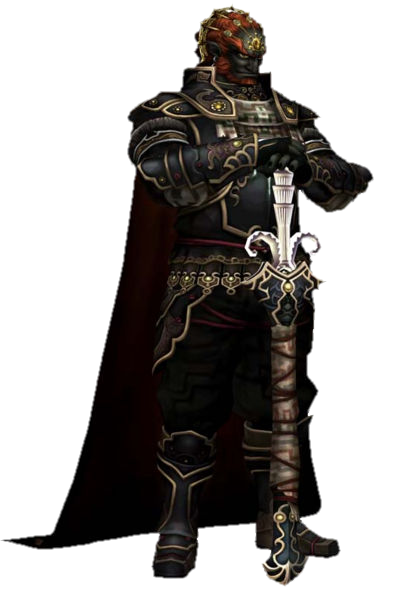 Since it was Ganondorf’s lust for power that made him imbalanced in Ocarina of Time, then Ganondorf in A Link to the Past must have possessed an imbalanced heart as well. This leaves destiny as the only explanation for the single Triforce split. The war between Light and Darkness has been a central crux in the Zelda mythology since the release of Ocarina of Time, becoming much more prominent with the release of Four Swords Adventures and Twilight Princess. change people who come into contact with them. magic when the Light Arrows were revealed in Ocarina of Time, as part of the change in the Zelda mythology. it was revealed that Hyrule was bathed in Light magic to protect it. which they did by hiding the Fused Shadows from human reach. The Light Spirits in the finale of Twilight Princess. stun Ganon but not hurt him. courage, which often requires the acquisition of three magical stones. power. Then, in The Wind Waker’s backstory, the Master Sword was also used by the goddesses to hold the seal on Ganondorf and his magic in Hyrule. sadness. If Light is to be sustained in Hyrule, Zelda must be protected. tide of evil. Of course, a Hero did not appear in the backstory to The Wind Waker, but this could be because Ganondorf had broken the Master Sword’s power by killing the Sages. into the Dark World, just like the Sacred Realm in A Link to the Past. In Twilight Princess, this Darkness took the form of Shadow Crystals, items that blotted out the light with their presence. powers, thoroughly corrupted by their own lust for power. balance takes form as Light and Dark magic. 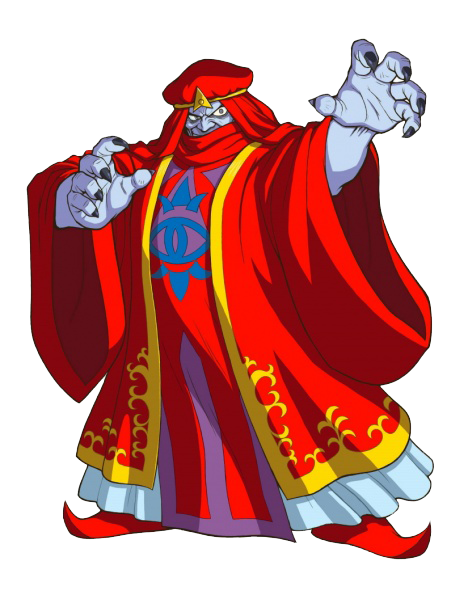 series, it has only one true master; Ganon, the Demon King of Darkness. Where Ganon’s power spreads, the land and people are consumed by evil. misery to the Gerudo Tribe, but life and prosperity to the Hyrulians. teaching him the evil magic he used to curse the peoples of Hyrule. 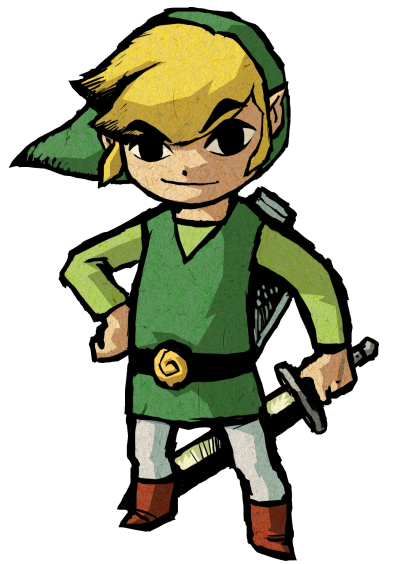 in the backstory to A Link to the Past and was later revived to appear in the original Legend of Zelda1. brought back from death, as shown in Zelda II and the Oracle games’ finale, suggests that we are seeing the same soul in every game. 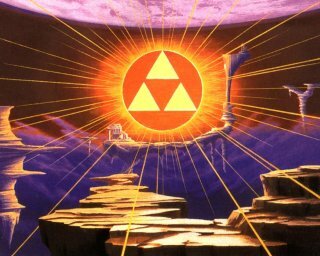 importance of the Trident is that Ganon was depicted wielding it in A Link to the Past and in the final battle of the Oracle games. This tells us that even after death, the Trident became a permanent accessory to Ganon’s own evil power. revealed that Ganon was actually the cause of the spreading Darkness. Ganon dies, as is evidenced by the Underworld in Zelda II, then known to the Japanese as the World of Spirits. soul for the final battle. battle? Did he keep the power of the Light Force after his defeat? able to revive himself with the Light Force’s power. impossible that Vaati will return in a future episode of the Four Swords series. later crumbled the relic in his hand. filled the grounds with evil power as well. have to consider that event in the future. deities are immortal, and have the ability to reincarnate when killed. children. 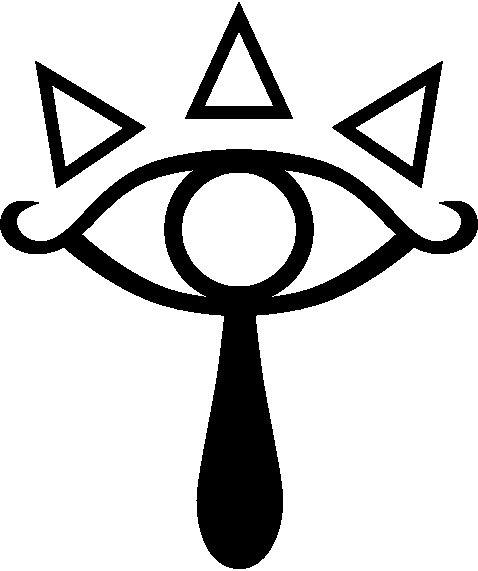 When Hyrule was flooded in The Wind Waker’s backstory, the Kokiri transformed into the Koroks and continued to live with the Deku Tree in the newly created Forest Haven. same spirit or different spirits. of scales that allow them to grow wings and fly across the Great Sea. Cyclos and Zephos are the two deities that embody the power of wind. Their power controls the winds and can create cyclones. 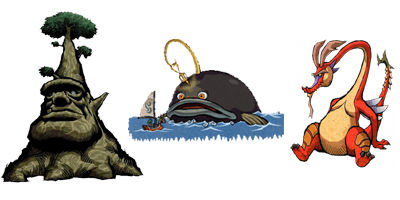 The Deku Tree, Jabun and Valoo from The Wind Waker. all clearly Hylian, even though they had ghostly appearances. their physical forms to give the Sols’ power to the Master Sword. reflected into these shadows is Twilight. restored to Hyrule, the Twilight was banished by its presence. 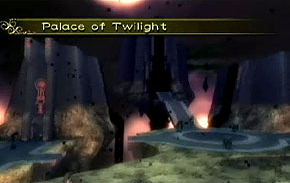 The Palace of Twilight, within the Twilight Realm. from the Light by sacrificing her own power. within the Twilight Realm proper. Life force is a new form of magical energy that was first properly introduced in Phantom Hourglass. can be revived if their life force is restored to them. force, leaving both characters as stone. magic or a strong life force. 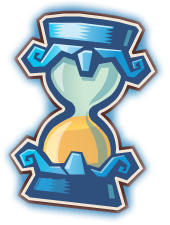 It was established in Phantom Hourglass that Tetra had a strong life force, so it could be related to Zelda’s power. 1This assumption is based on the facts that A Link to the Past explains Ganon’s origins, and was designed to prequel the original Legend of Zelda. If you would like to discuss this article please make your way to this thread at the ZeldaInformer Forums.